I will love you forever, and can't imagine life without you. Happy Valentine's Day! Every kiss is as sweet as the first! Happy Valentines Day to the one I love with all my heart! I am happy in the morning just to see your face. I love you on Valentine's Day and forever! I never wish to be parted from you from this Valentine's day forth! Our love knows no bounds not just on Valentine's day, but every day! I will always love you. There is no greater gift than love. I feel your love and it makes me happy. Happy Valentine's day! 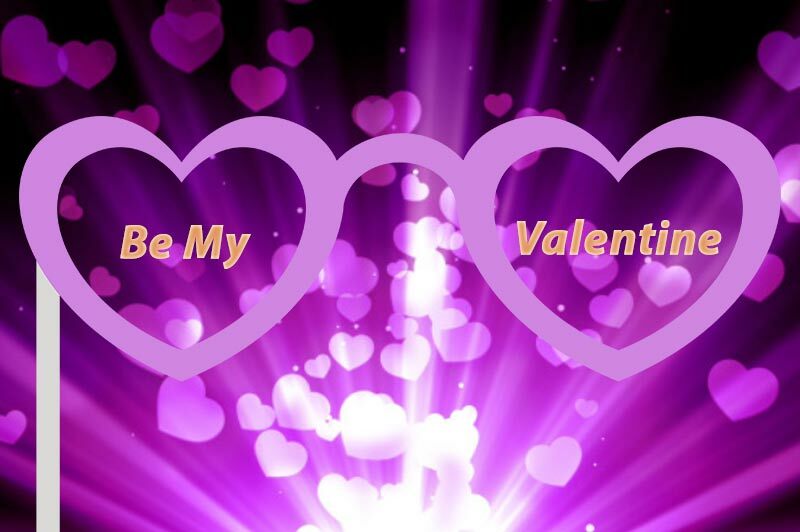 Be mine Valentine! I love you! Je t'aime! Te amo! Ti amo! Ich liebe dich!